This is so fresh and effortless, but still eye-catching - perfect for summer! 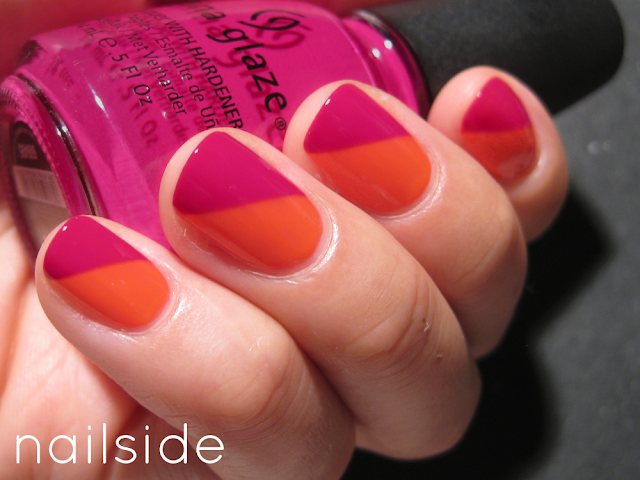 I love the orange and pink together :) simple and perfect for summer! Aw, I love your nails so much. It's been a long time since I've came here, last time you were absent. I'm glad you're comming back.